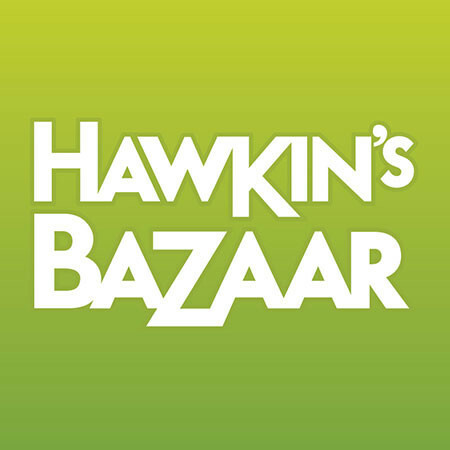 Hawkin's Bazaar offers a unique and extensive range of unusual toys, gifts, gadgets and more. We are the one stop shop for all of your gifting needs. Step inside and discover a huge world of fun! 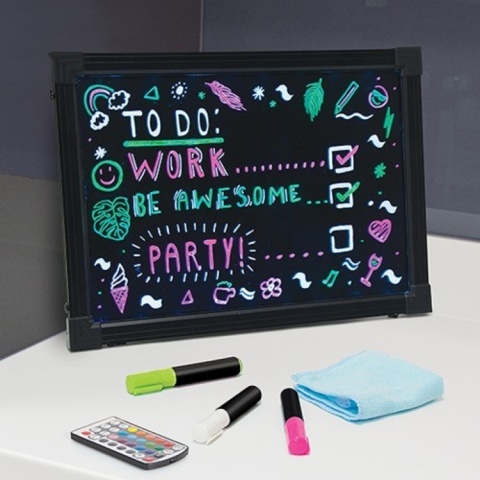 CHRISTMAS GIFTS - LARGE NEON FRAME £40.00! 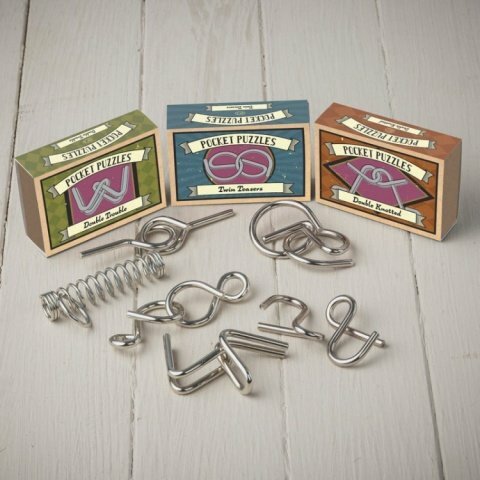 Stocking Fillers - POCKET PUZZLES £2.00! 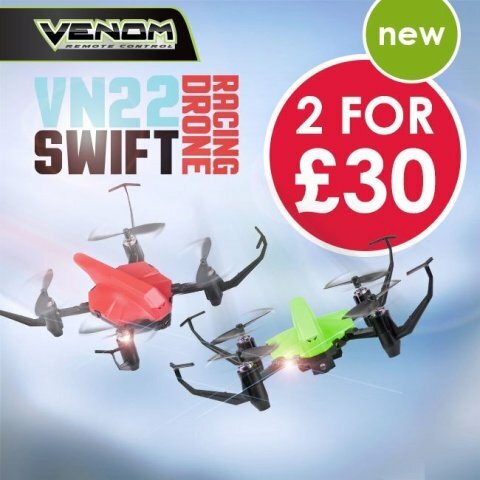 NEW: GET 2 FOR £30.00 DRONES! 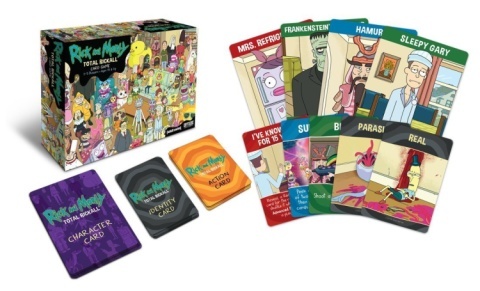 Rick and Morty Cooperative Card Game - £13.99! 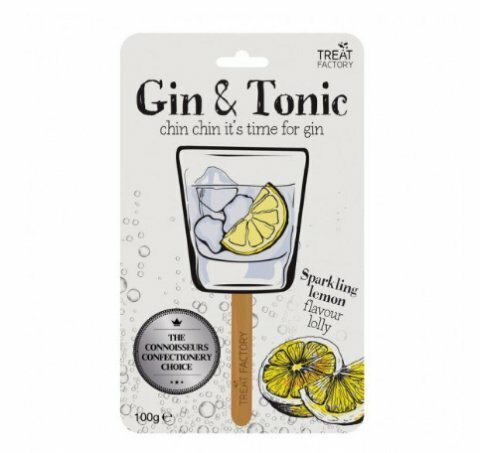 Get this TOP Bestseller - Gin & Tonic Lolly £3.99! 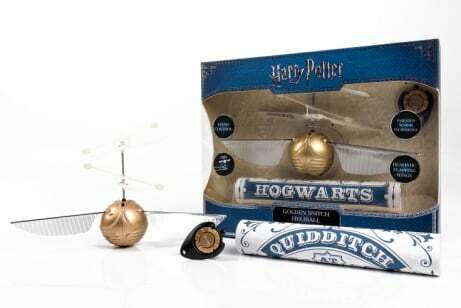 NEW - Harry Potter - Flying Goldern Snitch Heliball - ONLY £35! Free Next Day UK Delivery on all orders over £45.00! Check out our 'What's New' section for all the latest and best gifts and gadgets!